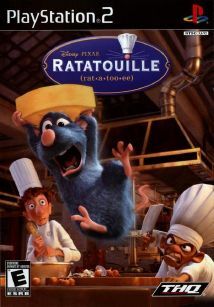 Players relive the film’s most thrilling moments as they assume the role of Remy, a young rat who dreams of becoming a great French chef, despite the obvious problem of being a rat. From the underground sewers to the bustling streets of Paris, players dash, glide and slide through 6 action-packed worlds filled with dangerous enemies, heists and perilous missions. Players can go head-to-head with their friends in multiplayer mini-games or navigate their way through a sensational rat race that turns the culinary world of Paris upside down.